The end of August is Kurrung season in Kakadu: the days are warm, but the nights are mild, the Magpie Geese are on the move and the late afternoon breeze brings with it music, arts and the smell of bush foods cooking on the coals…meaning it’s time for the Mahbilil Festival in Jabiru. 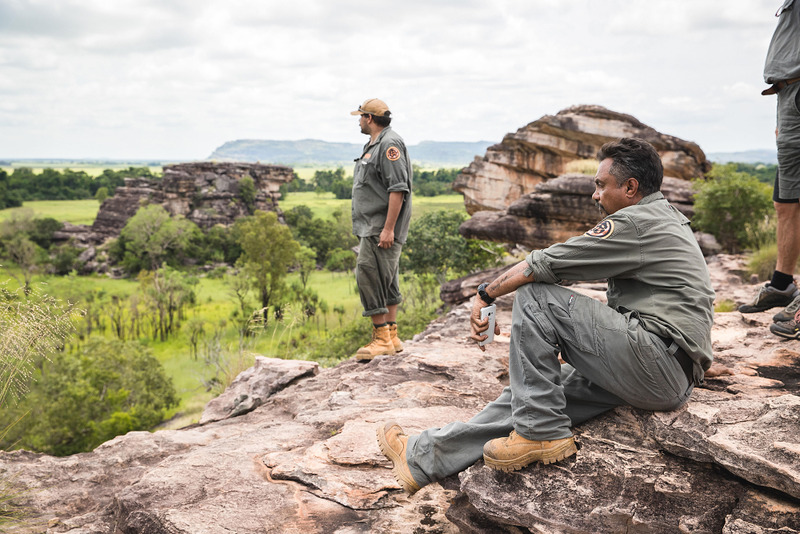 Kakadu is expecting a flood of ‘happy campers’ this dry season as Flash Camp returns to the Cooinda camping grounds for the peak dry season. 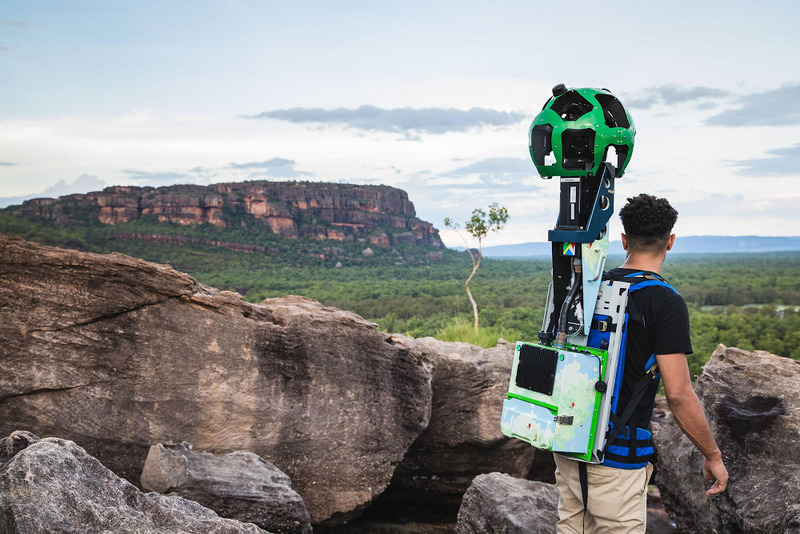 Home to more than one-third of Australia’s avian species, Kakadu National Park is a bird-lover’s paradise, and Kakadu Bird Week is now attracting an annual migration of twitchers to this Top End treasure. 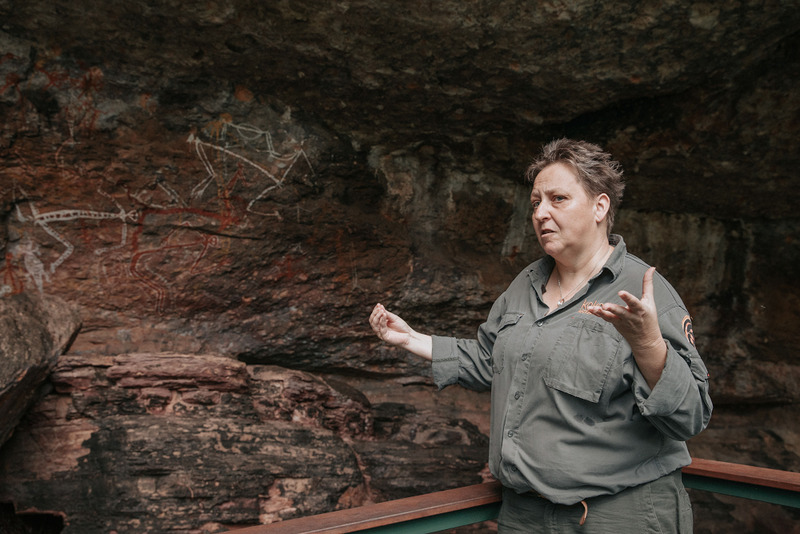 Australian Geographic’s Gemma Chilton reports. It has been a great end to the year for Kadadu tourism, with the region and ‘The Croc’ hotel being recognised as the ‘best of the best’ in the Northern Territory Awards. Waking up in the Gagudju Crocodile Holiday Inn was a different experience this Christmas! The pillow menu made it hard for me to make it down to for breakfast! My brother and I exchanged presents by the poolside after breakfast, then headed off on our mini adventure before Christmas lunch. Nourlangie Rock was spectacular, and surprisingly not too hot in the morning time (I highly recommend seeing this site). We continued on to Cooinda, and took advantage of the air conditioning at Warradjan Cultural Centre, followed by a Yellow Water Cruise. This would be the highlight of our trip – the birdlife and nature were spectacular! Even my brother (a Jabiru local) had not yet experienced Yellow Waters and will definitely be back. We headed back for some Christmas lunch at the hotel, the restaurant was full of couples, family and children. It was lovely to see the excitement on the children’s faces when Santa came to deliver presents for them! The buffet was beautiful, a great selection of hot and cold food. The dessert selection topped it off, the pavlova was absolute heaven! Overall a great Christmas in Kakadu, I will definitely be back!